For months, I saved up my nickles, pennies, quarters, and dimes to buy a Game Boy Colour. As an 8-years-old, my entire being was consumed by the mere thought of owning one of those little handheld consoles. What was more important to me, however, was the game it would allow me to play. Pokémon had just entered onto the scene in North America, but the game had already made a splash in all of the video game magazines my brothers and I bought when we were kids. It was a literal craze with marketing targeted towards us kids through the games, the television show, and the playing cards. Nintendo had a Nugget on their hands, and they knew it. With the upcoming release of Pokémon X and Y on October 12th, I’m a little jealous of each new generation of players who get to own an entirely new set of creatures who they can claim. For instance, my first Pokémon was a Bulbasaur and for the rest of my life it will remain the first one I ever caught. 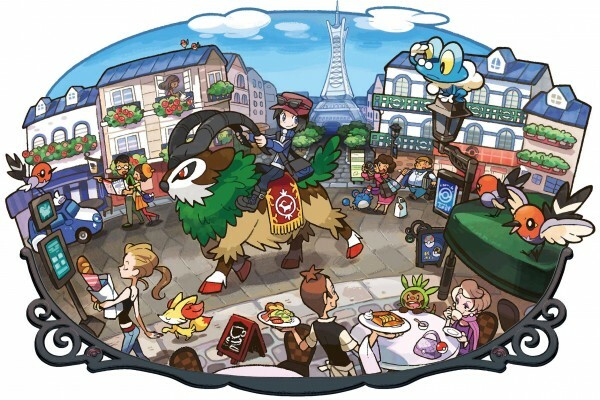 For this generation of new players, they might own a Chespin, a Froakie, or a Fennekin as their first pocket monsters, but these new games have a nostalgic spin that’s harkening back to its core of players. At the beginning of the new games, players will also have an option to pick one of the three original starters to help begin his or her adventure. Bulbasaur, Charmander, and Squirtle are the original three, but you have to wonder, what is the real reason for Nintendo’s strategic choice to make them available to players? A large part of it plays into this new idea of Mega Evolutions of the older generation of Pokémon. Now you’re asking, what is the point of this article? Well, as a Canadian and also a huge nerd, Pokémon has been a large driving force in my life. 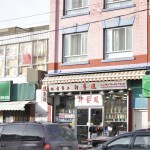 The games drove me to save up almost $100.00 as a kid during a time when I made money by finding change on the ground. For people now my age and some of who might have kids old enough to play the games it’s important to understand why they are so Poké-crazy about the series. So you could consider this an inside look into the kid in me who still exists when playing the games. In Canada, the series is huge and everyone I know either had a copy or has borrowed one at some point in their lives. It was a craze, and, for me, each generation had one Pokémon that inspired the Poké-obsession all over again. So here’s a quick list of a few that inspired me. Original sprite here redrawn by Doctor G on Deviant Art. 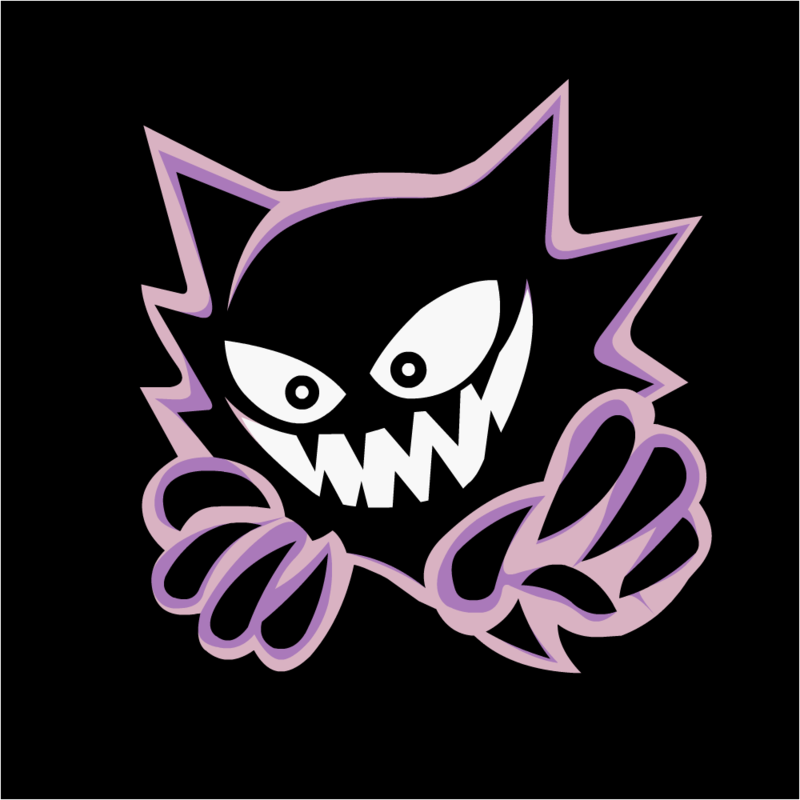 Ghost-type Pokémon were super cool, and they still are. These ethereal creatures introduced players to an almost invulnerable type in the game, but it also introduced the idea of the Pokémon afterlife to players. You see, in order to get a Haunter you have to use a Silph Scope to see the ghosts inside of Lavender Town’s Pokémon Tower. In the first game, the player has to help quell the angry soul of a Marowak who had lost its child. While it’s a quest that takes all of an hour to complete it created an unsettling precedent in the game. There is a confirmed, tangible, and actual afterlife in the Pokémon universe. Also, Haunter looked awesome mischevious, which was a reputation backed up by the television show. Bug Pokemon never looked so cool. Scizor is the coolest Pokémon ever created, doubt me? Don’t because… well, there’s no reason for you to trust me, but this Bug-Steel evolution of Scyther was an important change for the Pokémon series as a whole. 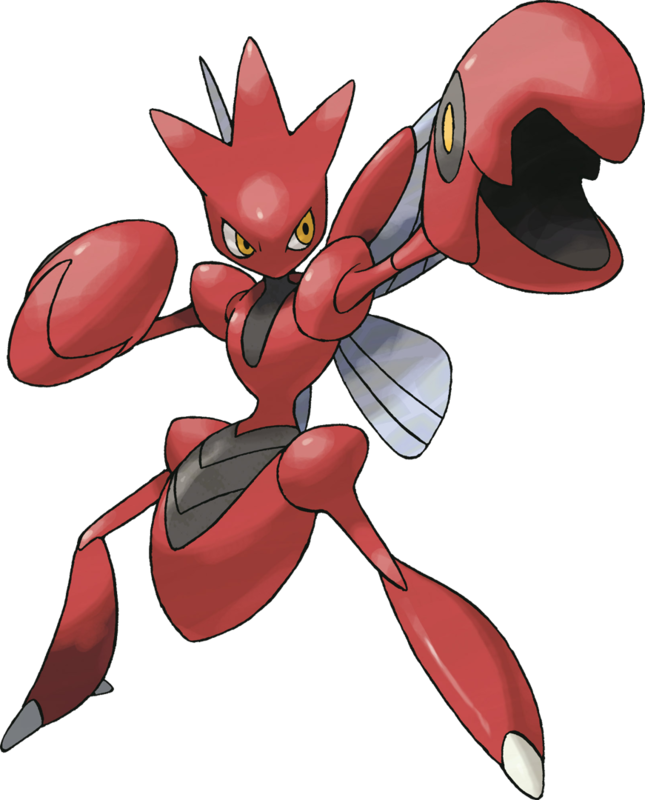 As a Steel-type Pokémon, Scizor represented the introduction of two new types into the series with both Dark and Steel retconning several creatures from the last game. Using Metal Coat not only allowed you to upgrade Scyther to Scizor, but also Onyx to Steelix, another Steel-type. It represented the introduction of something new into the series – along with Dark-type – and these two Pokémon were the forerunners of a type that has continued to exist in the series. It’s also just an amazing design and even though it’s not the best creature in the world it’s still cool. Beldum seems like a strange choice, does it not? Well, this part-robot/part-security camera Pokémon represents the current zeitgeist in the game’s current design. In other words, Pokémon now are being designed more and more as real-world objects rather than as creatures. In many ways, fans of the series could argue that this is both a good thing and a bad thing, but the more industrial settings of the game should be reflected in more industrialized designs. Beldum itself was a Pychic-Steel that evolved into the formidable Metang and Metagross both of whom are used by the game’s end-game Champion Steven. Throughout the series, different kinds of design paradigms have taken over the general look of each set of creatures. Since Ruby and Sapphire, Pokémon have taken on a real-world design, which has just become more and more literal with every game. Bidoof is such a benignly innocent and ridiculous Pokémon, but it’s also one of the signature creatures of that generation. Why? I don’t really know exactly why, but it’s one of the game’s creatures that reached a kind of celebrity status online. 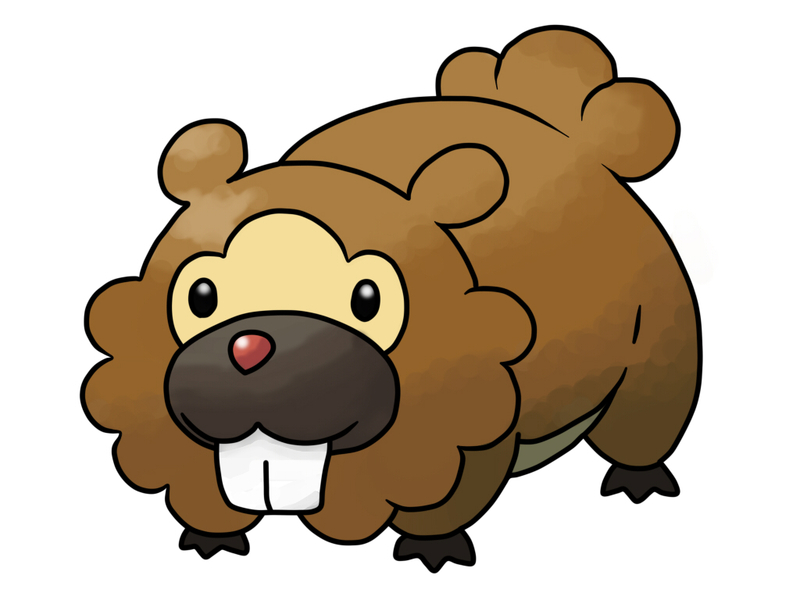 There’s not much else to say about Bidoof other than it being really cute and really weird looking. It’s pretty much an ice cream cone, but I wouldn’t want to taste it. More and more Pokémon has moved from organic designs. What you see here is Vanillite, which is probably my least favourite Pokémon from the Black and White generation. It’s a Pokémon that has taken the form of an ice cream cone. Darwin would be speechless if he saw this one, but what it represents is a far departure from the original idea of the series. Pokémon are animals. Charmander is a salamander that is on fire, Squirtle is a water-shooting turtle, and Bulbasaur is a reptilian dog covered in leaves. 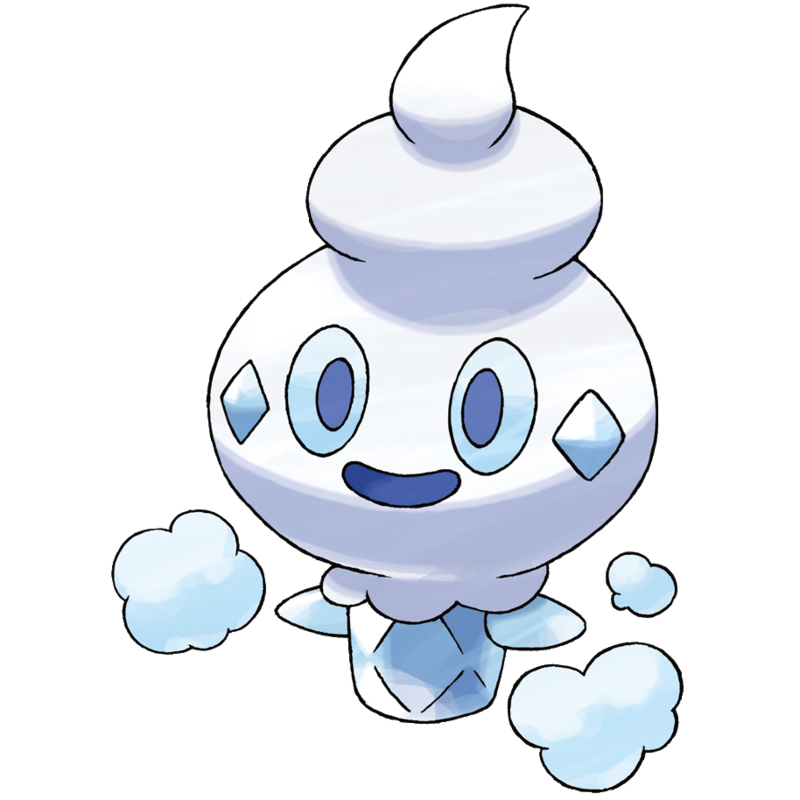 Vanillite is an ice cream cone and there’s no two ways about that observation. With the release of Pokémon X and Y, we’re seeing more and more of this Pokémon as everyday objects. This current design zeitgeist can see it traced back to Pokémon Gold and Silver with the Uknowns, but never is it more pure than in Vanillite. Pokémon X and Y is a really big deal to a lot of people including this new generation of players who are about to play the games for the first time. It’s a series that teaches players the importance of team building and conservation although most parents might see it as a bit of an obsession. The game is set for release on October 12th and it’s the first world-wide release of the series. My favourite thing about this article is the fact that you didn’t hate on Bidoof. I LOVE Bidoof. Also, Bibarel can be a force to be reckoned with! Thanks so much for your reply :), I’m pretty excited to get a copy of the new games and to have a chance to write about this new cohort’s design too. And yes, Bidoof, I had a Lv. 100 one once just for kicks.